I think that it is just right because you can see that there is no sticking color and stuck to it. Since I just pasted it, I can not say it in the long run, but I am satisfied as a feeling for the moment. This review is about item#33244626. The surface was sponge-like, and the anti-slip effect was not particularly problematic. 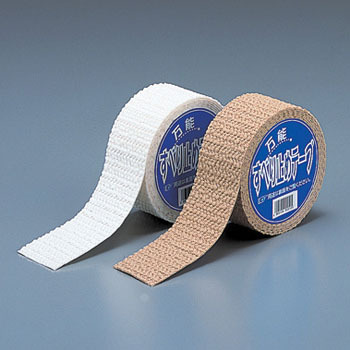 Because double-sided tape is a removable type, it seems that if you want to secure firmly it will fall into a somewhat weak class. Good soft touch. I do not know without using it for durability, but I feel that I will likely have about two years. The price may be cheap as well. This review is about item#33244635.